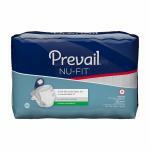 Prevail Fluff Underpads provide reliable and comfortable protection that helps keep beds, linens, chairs and other surfaces dry and clean. 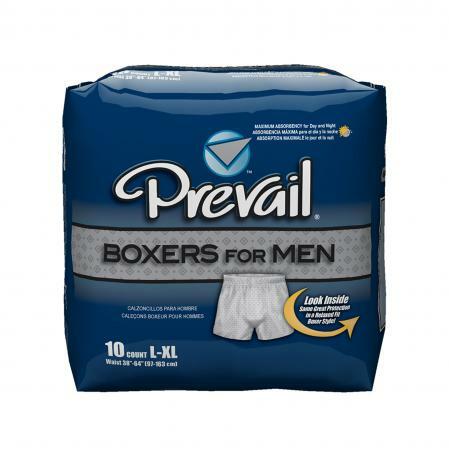 They are soft, absorbent and durable even when wet. Features include: 1) Absorbent Fluff Layer to quickly pull and lock up liquid, and 2) Moisture Proof Barrier for effective protection.